That was one of the most common questions I got toward the end of the last year. Here's the thing– I don't know! Is it? Why are you asking me? There are certainly people more suited to answer this than me. To find out, we're talking to Tomas Slimas, Chief Marketing Officer at Oberlo. He should know– Oberlo users have dropshipped more than 100 million products during the last 24 months. 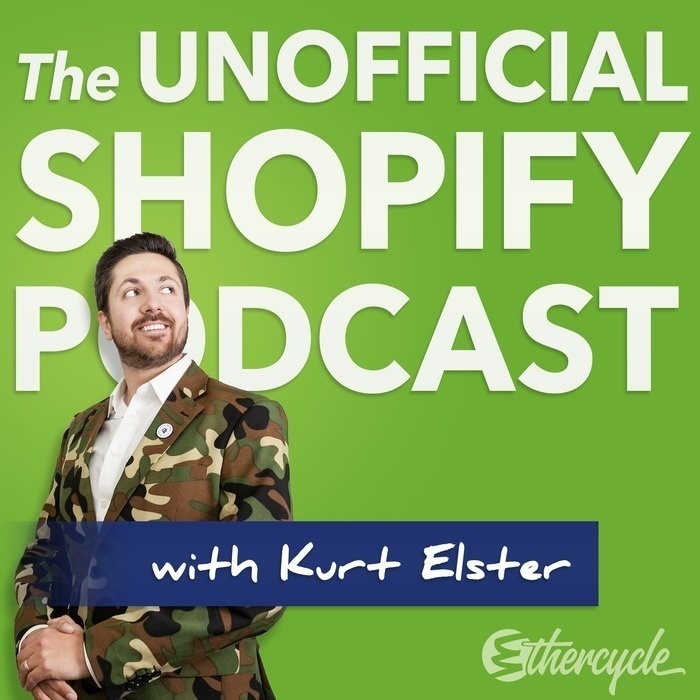 In today's episode, you'll learn the answer, as well as what it takes to become a successful dropshipper, and even how dropshipping can scale your existing store. What advantages does drop shipping have? How do you choose which products to sell? Are there specific risks to dropshipping? How can Oberlo help you build and even scale your store?